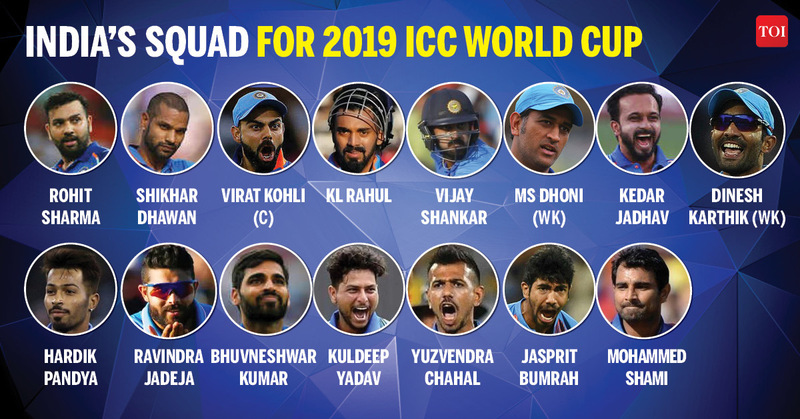 NEW DELHI: The Board of Control for Cricket in India (BCCI) on Monday announced India&apos;s 15-member squad for the ICC World Cup 2019 to be held in England and Wales. On dropping Pant, chief selector MSK Prasad said: "Definitely a case where we debated in length. We all were in unison that either Pant or DK will come in only when Mahi is injured. In an important game wicket keeping is also important. 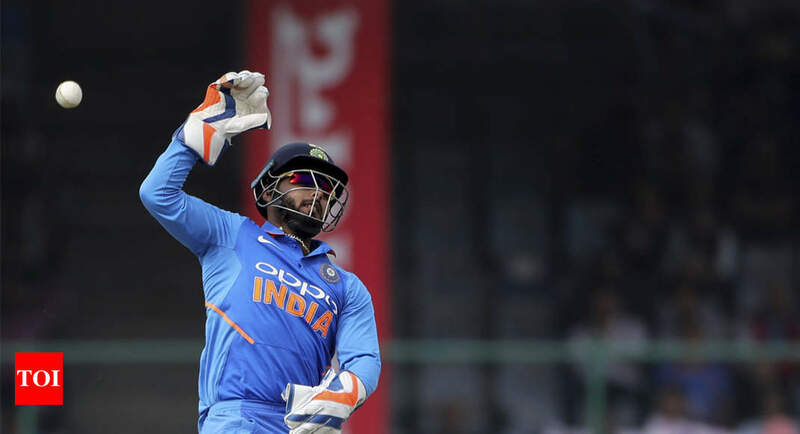 That&apos;s the reason we went with Dinesh Karthik." The two-time World Cup winners clinched their first title under Kapil Dev&apos;s captaincy in 1983. MS Dhoni & Co then ended India&apos;s 28-year wait for another world cup trophy by winning it at home in 2011.